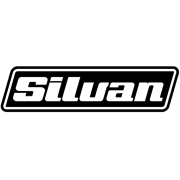 The Silvan 12V Pak Pump is a high quality positive displacement diaphragm pump that can run dry without damage. The pump features an on/off demand pressure switch with standard BSP thread connections. 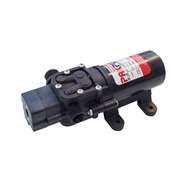 Ideal for spot spraying applications where a single nozzle is used.